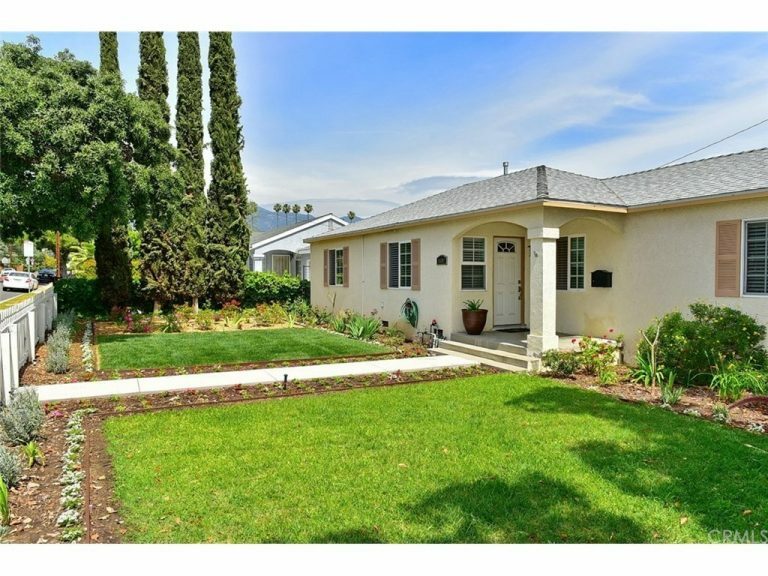 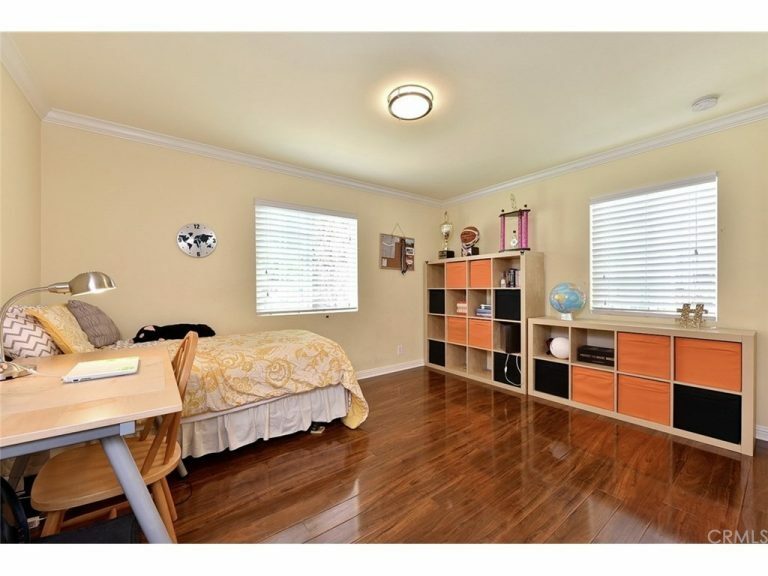 This is an adorable home located in the prestigious Temple City School District. 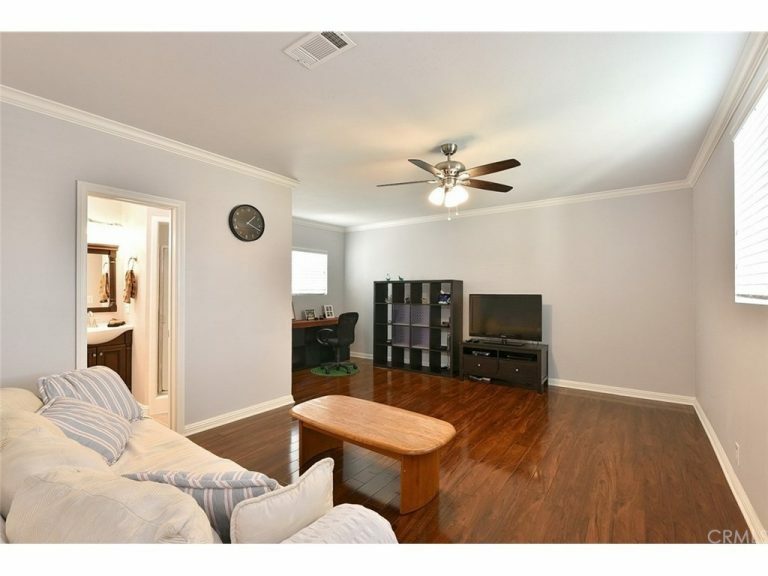 This home has a wonderful floor plan featuring a large living room with lots of natural light. 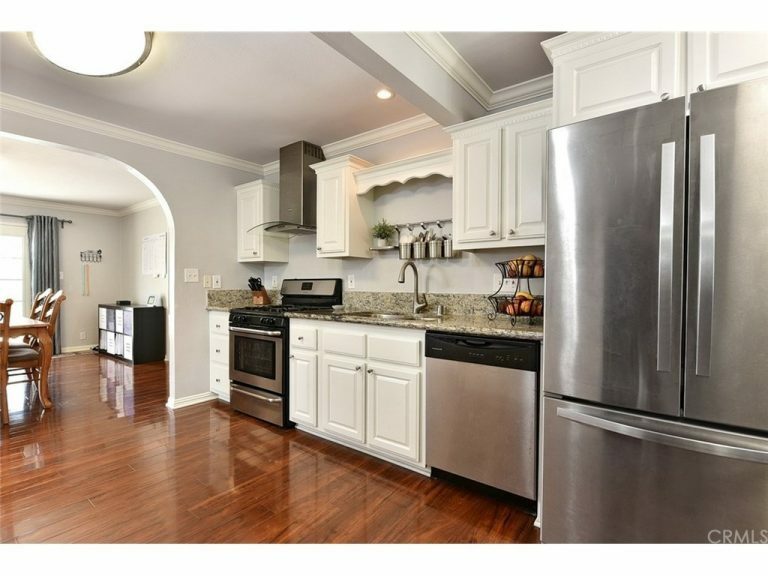 The kitchen has been remodeled with granite counter tops, lots of cabinet space, and stainless steel appliances. 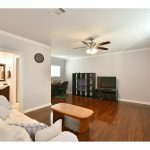 This house features lovely laminate hardwood floors, central A/C, a formal dining area, and a huge den that could be used as a 5th bedroom. 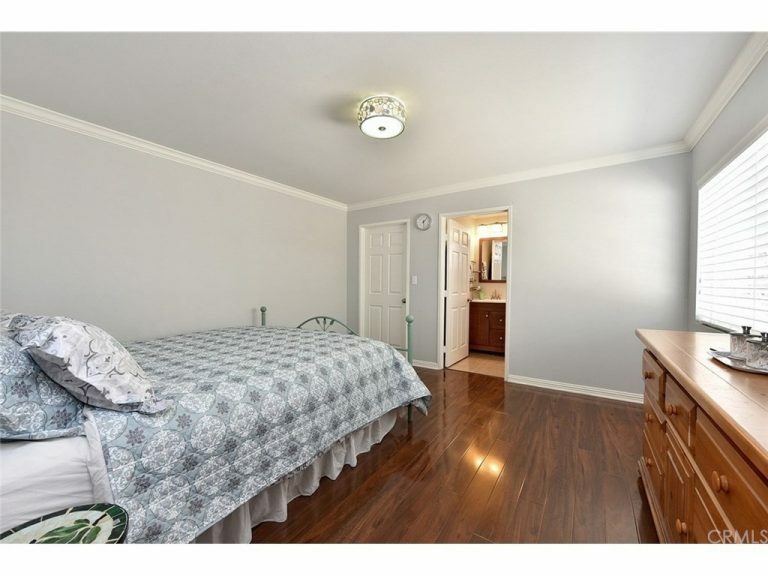 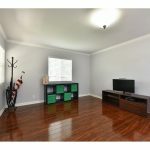 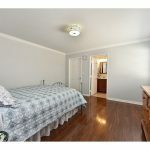 This house has very spacious room sizes, updated bathrooms, crown moldings, and is in absolutely move in condition! 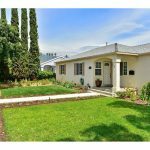 This home is walking distance to schools, features new windows, custom blinds, and was professionally landscaped. 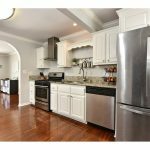 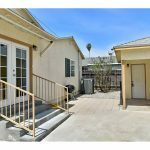 This house also features a great outdoor patio for entertaining, a large 2 car garage, updated electrical, and copper plumbing. 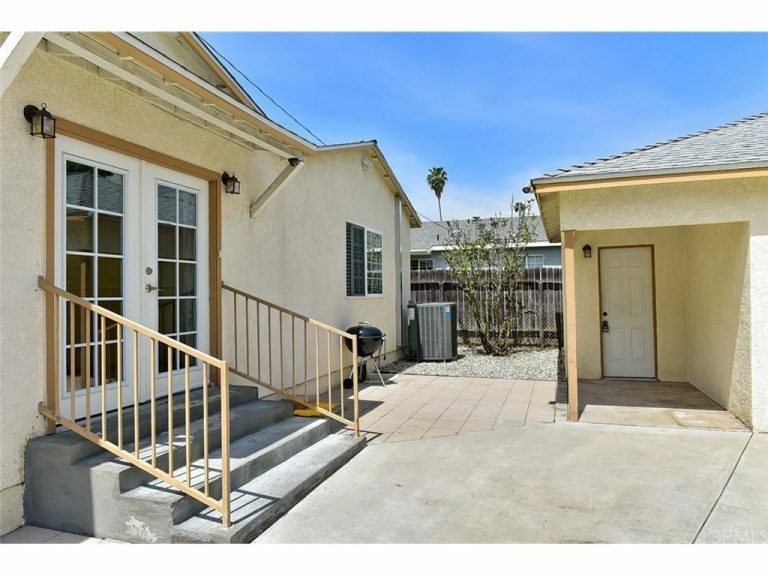 With too many amenities to mention please don’t miss this great opportunity for a first time buyer looking for amazing schools or an investor! 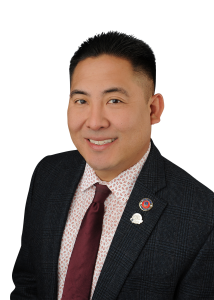 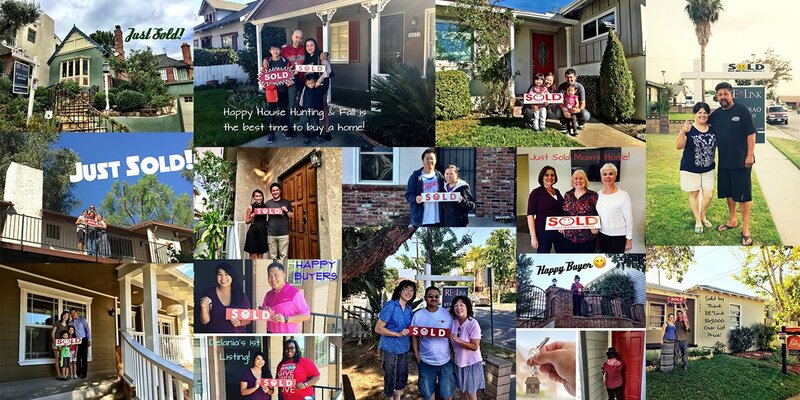 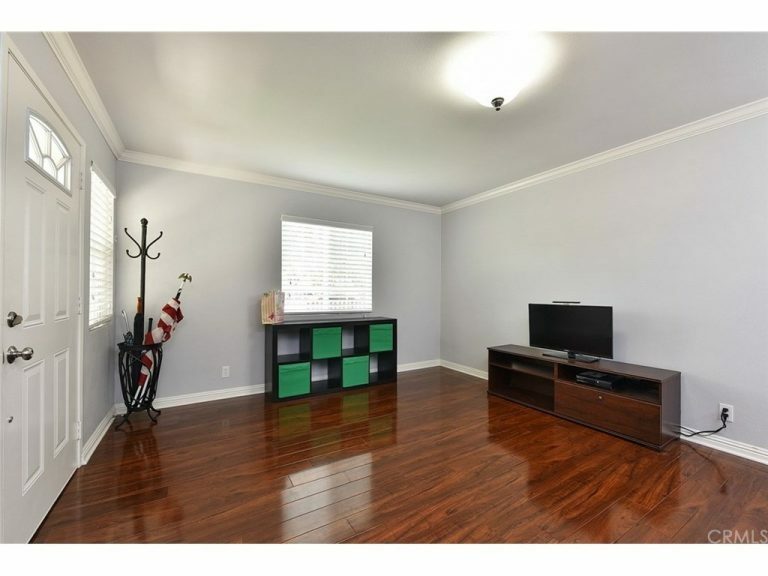 Interested in 6602 Oak Ave, Temple City, CA 91780?